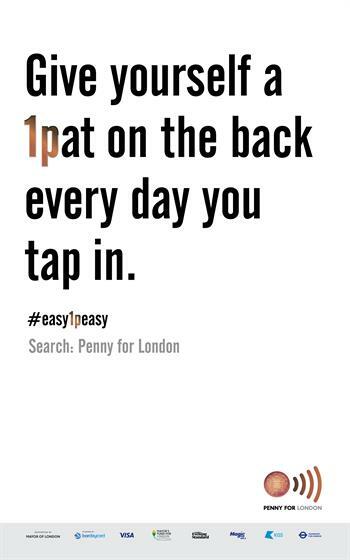 It's 'easy1peasy' for Londoners to make a 1p donation to charity every time they swipe their contactless debit or credit card on London Transport, according to new micro donation scheme Penny for London. 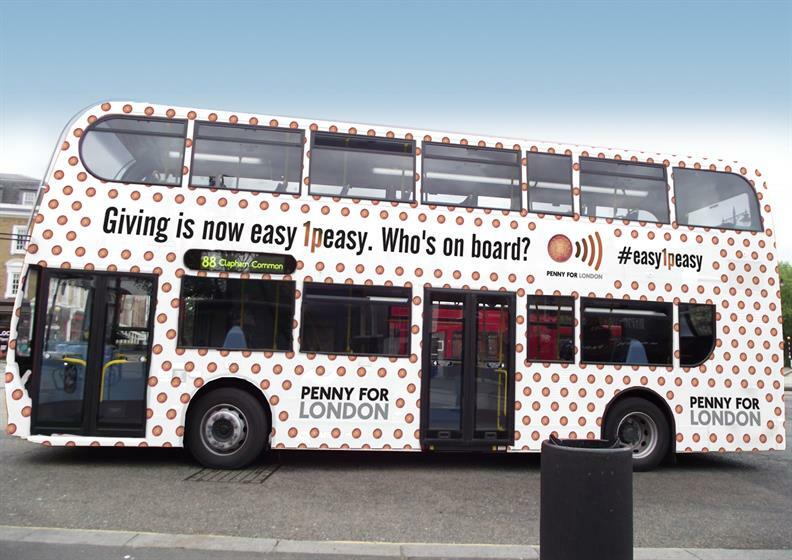 The campaign, which was launched by London Mayor Boris Johnson, uses the 'easy1peasy' slogan across the Transport for London network, as well as on ads across press, radio, digital and social channels. When users sign up, they can choose to make between a 1p and 10p donation every time they make contactless transaction on a bus, train or the Tube. 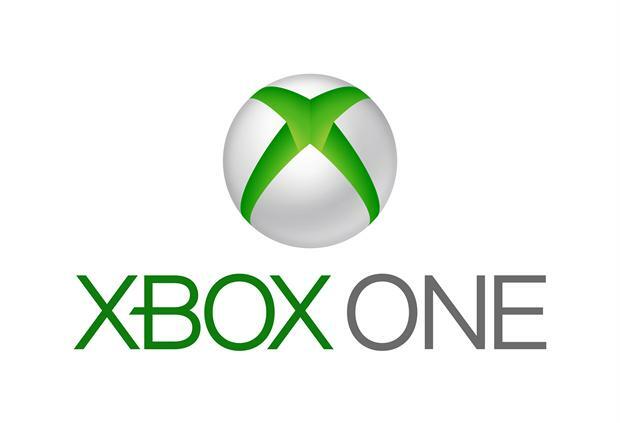 Once amassed, the money will be given to various social welfare charities. 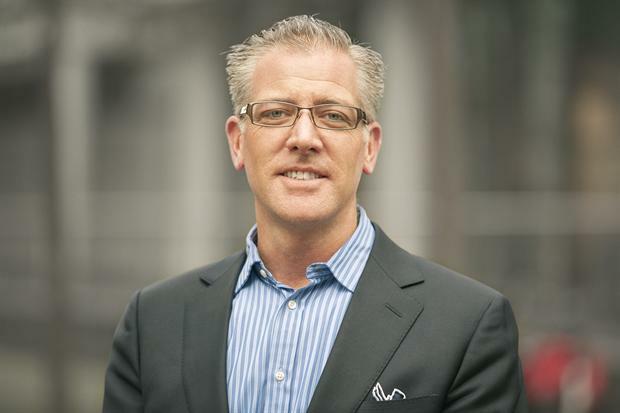 London-based retailers are also signing up to support the initiative.